The renowned PGA Boulevard which runs west from US1 for 8.5 miles through Palm Beach Gardens is lined with the most amazing dining, shopping and entertainment. There is plenty to do and see in this upscale city including Soverel Harbour, The Gardens Mall, Downtown at the Gardens, Legacy Place, Mid Town, PGA Commons, the Borland Center and PGA National just to name a few. 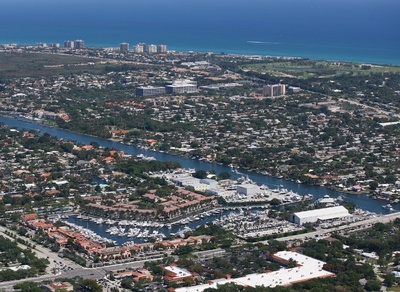 Easy access to I95 and the Florida Turnpike makes Palm Beach Gardens a perfect location for those looking for action and an active social life. Search below for the many home options and price ranges to choose from.